Bay Landscaping, Inc. is operated by passion and energy on a daily basis. Our core values are Quality, Professionalism, Efficiency, Accountability, and Safety. Here at Bay Landscaping, Inc. our vision is to be the standard of excellence for landscaping services in the Greater Mobile area, while always delivering extraordinary customer service. 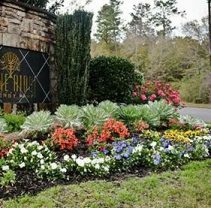 BLI is a professional Design, Build, Maintain firm with a landscape architect in house to help bring your outdoor dreams to life. Our team is dedicated to you and your project. We understand that perfection is in the details and we can deliver quality at every turn. 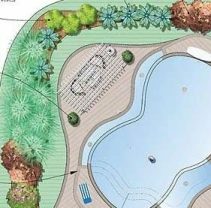 Our services include: Landscaping, Hardscaping, Outdoor Kitchens, Pergolas, Fire Elements, Water Features, Outdoor Lighting, Irrigation, Drainage, Fences and Decks. 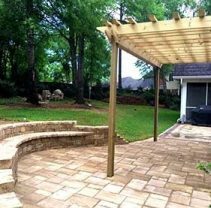 Call us today if you need any help with creating your outdoor living space (251-776-5770).